What do you do when a journey doesn’t result in the outcome you were looking for? Sometimes it is about the destination. IVF is today a process that a huge amount of people embark upon, but few talk about, especially if the result does not eventuate. It is different for everyone, different reasons to try, different emotions along the way and different outcomes at the end. For many who don’t end up with the result they are looking for, the question starts to become, when do we give up, rather than when will it happen. For more than six years Alison and Michelle held on to hope as they tried various ways to create a family in the way they imagined. Now the question is, how to recover and redesign the vision of their future. This exhibition represents the very thing they can’t escape, the internal search for a way to move forward, heal and continue to accept the result. 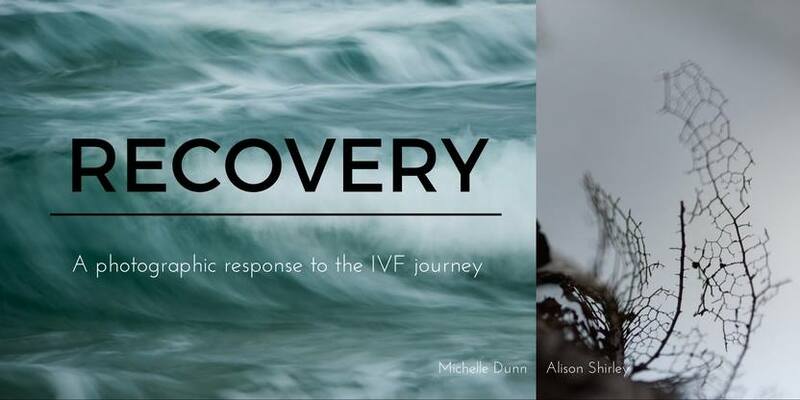 Australian photographic Artist Alison Shirley and Michelle Dunn hope this work provides a place for those who have been through this experience to get lost in the images and know you are not alone. These images for me explored how I often felt during this period of my life. The constant barrelling of all the things we were told to be doing, the processes that seemed to continually flow one after the other. No time to rest and recover before the next round. I was often looking for something to focus on, to fix my gaze, but it often eluded me.